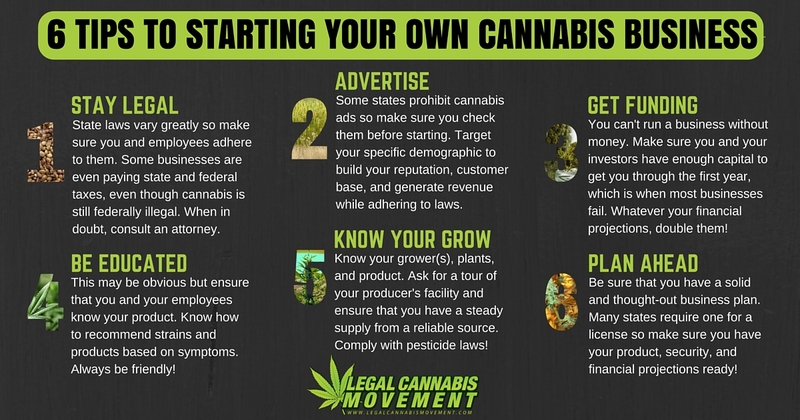 Are you a savvy-entrepreneur who wants to get into the cannabis business? Or perhaps a lifelong grower who wants to enter the legal market? 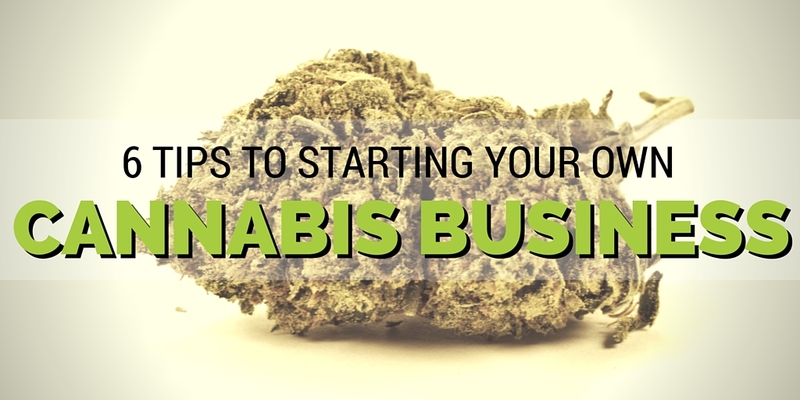 In either case, if you’re looking to start your own cannabis business, there are a few key factors you have to take into account. Some of these are specific to cannabis and are quite important! Check out the 6 most important below. 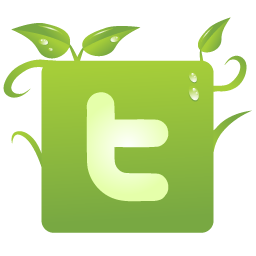 This entry was posted in Cannabis, Growing, Legalization, Safe Use and tagged business, Cannabis, Education, Growing, Legalization, Medical. Bookmark the permalink.